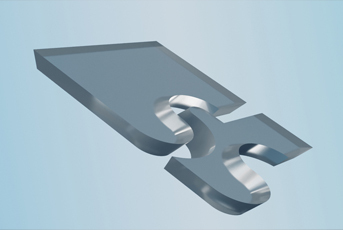 100+ years of experience in gem-diamond cutting combined with 20+ years of experience in laser machining resulted in developing laser machines for 2,5D and 3D diamond cutting and shaping. 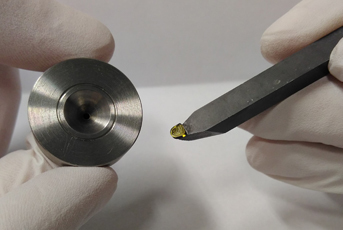 Bettonville laser machines are used for cutting of diamond tools, diamond inserts, diamond conical anvils, diamond water-jet orifices, diamond wire-dies, diamond surgical knives, diamond laser windows, diamond plates of any shapes as well as gem-diamonds. 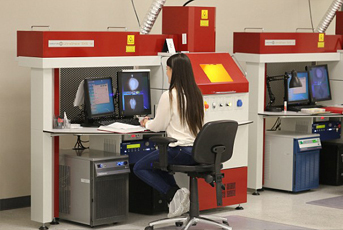 Bettonville laser machines serve the diamond tooling industry, gem-diamond industry and in a broad range of scientific and laboratory applications.